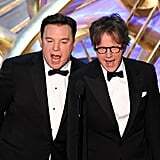 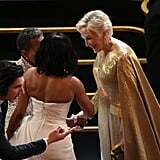 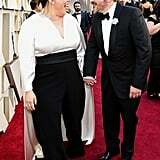 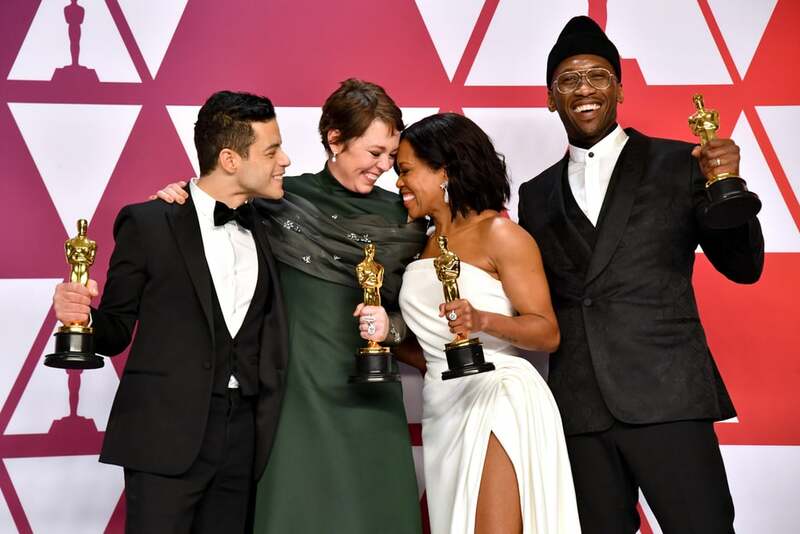 Oh, What a Night: See Over 200 of the Best Photos From This Year's Oscars! 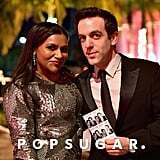 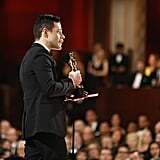 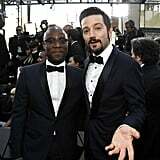 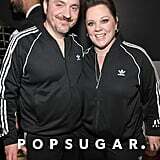 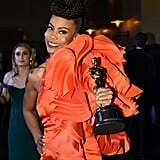 The Academy Awards are officially a wrap, as is this year's glittery, glamorous award season. 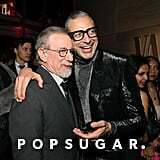 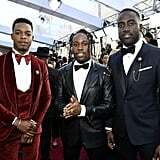 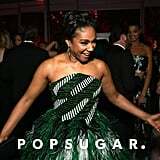 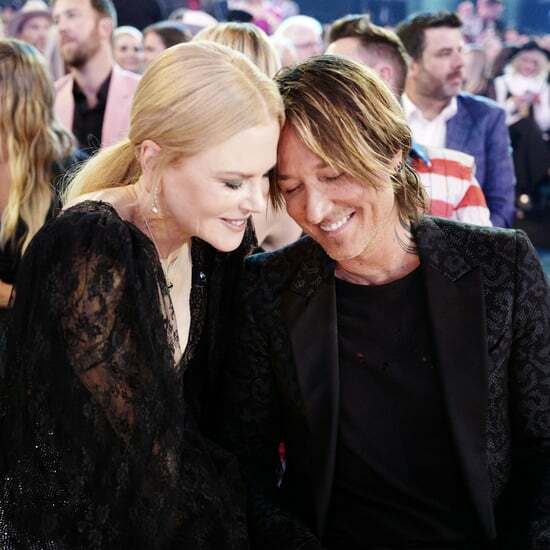 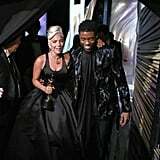 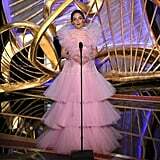 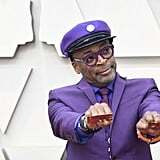 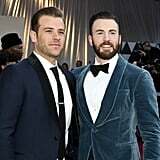 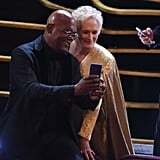 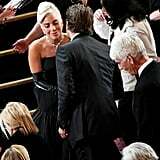 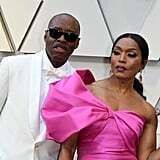 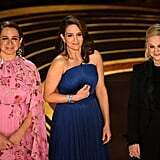 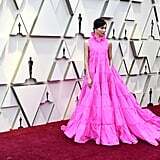 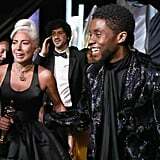 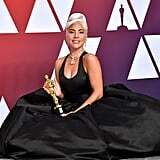 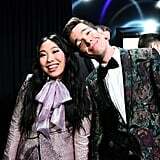 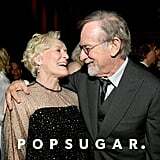 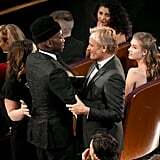 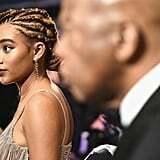 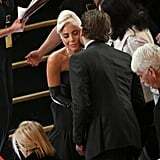 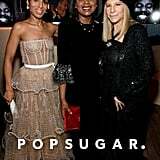 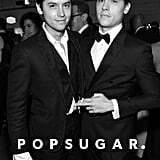 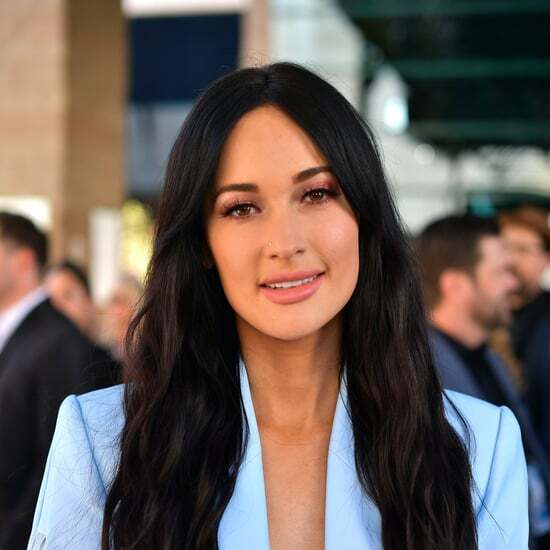 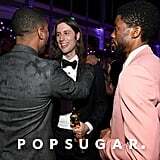 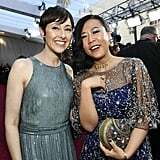 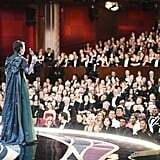 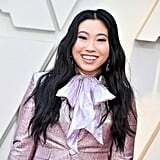 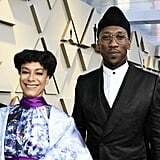 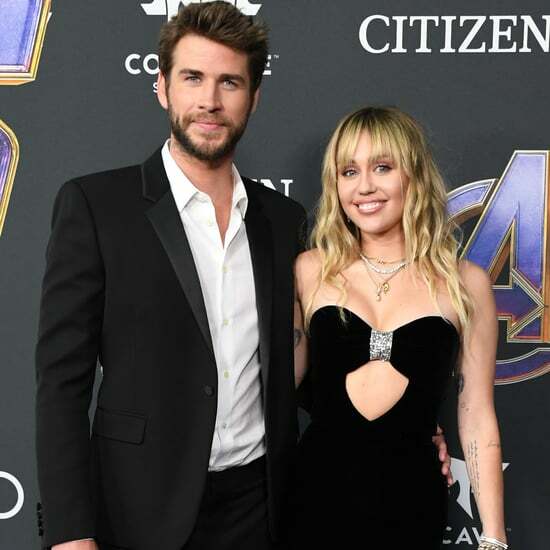 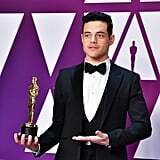 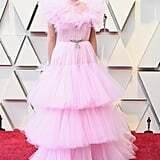 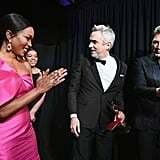 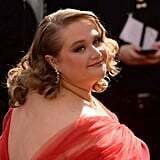 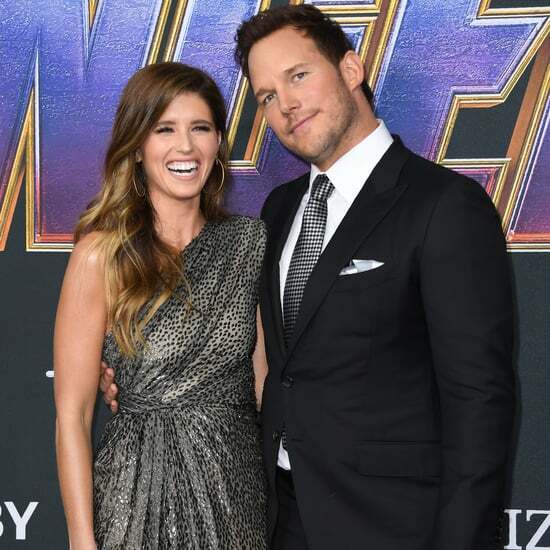 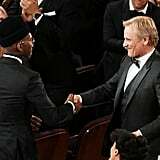 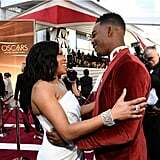 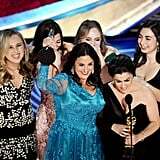 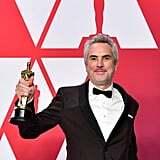 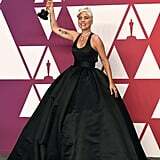 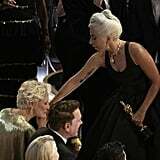 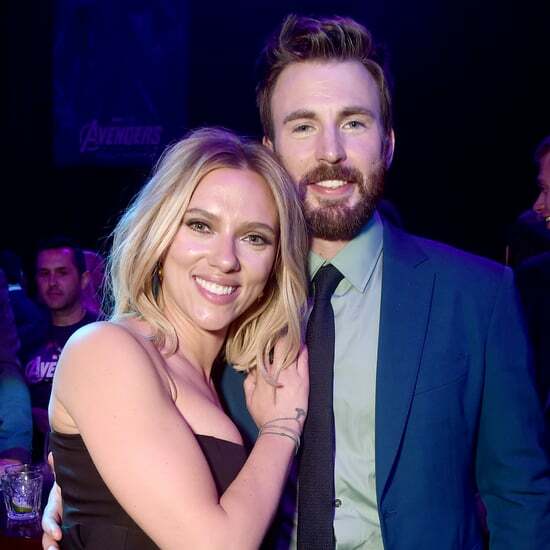 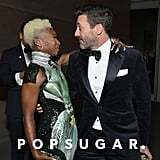 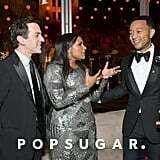 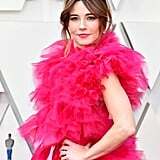 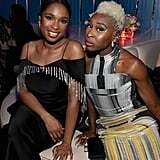 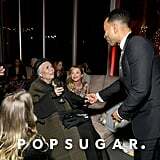 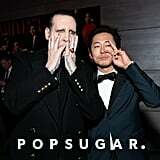 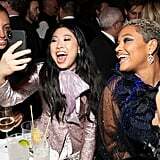 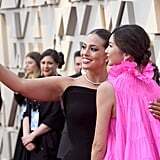 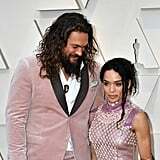 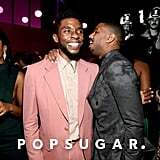 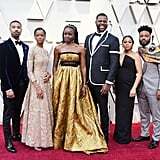 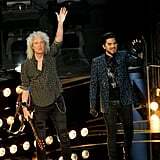 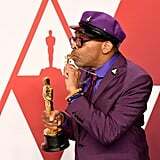 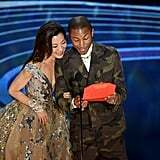 Some of Hollywood's biggest stars descended on the Dolby Theatre in LA on Sunday night for the annual event and as you'd expect, they came dressed to impressed on the red carpet. 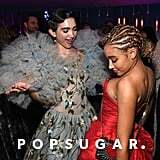 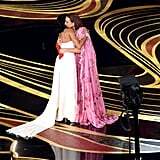 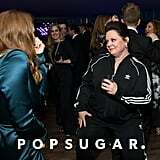 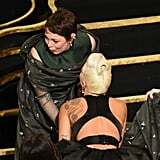 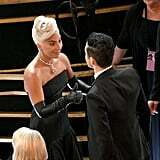 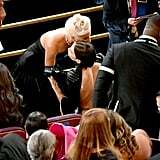 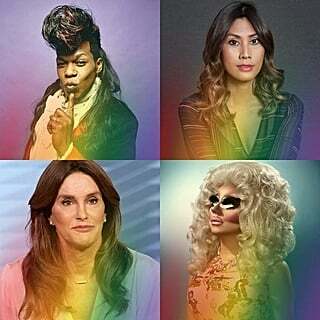 The big show was just as eventful: Maya Rudolph, Amy Poehler, and Tina Fey hit the stage for a hilarious opening monologue, and Lady Gaga and Bradley Cooper had the audience in tears with their heartwrenching rendition of their A Star Is Born theme "Shallow" — which, by the way, also won the award for best original song. 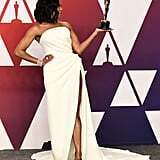 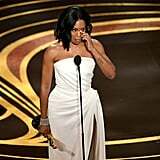 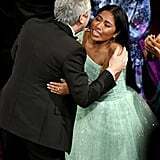 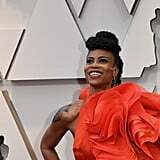 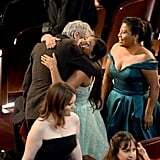 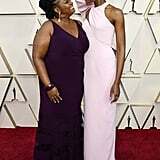 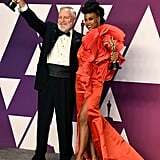 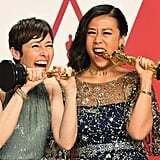 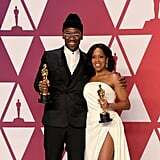 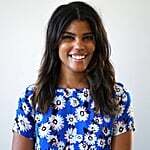 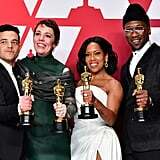 We were also treated to emotional acceptance speeches from the night's other winners like tk, tk, and Regina King, who took home her first-ever Oscar for her performance in If Beale Street Could Talk. 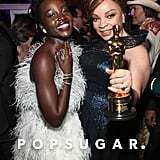 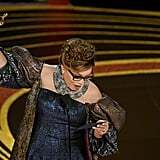 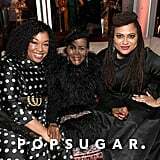 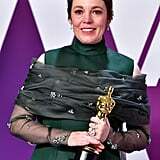 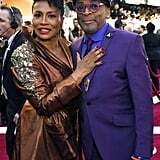 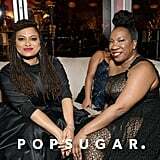 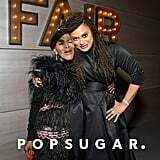 There were also a handful of history-making moments, such as the wins of both Ruth E. Carter and Hannah Beachler for their work on Black Panther; they were the first black women to win awards for costume design and production design, respectively. 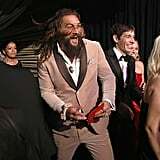 With such a busy evening, there were likely lots of fun moments you missed. 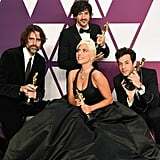 Keep reading to see the best photos from Oscars night, then look back on the best beauty looks and the cutest couples!